Makes eco-friendly, comfortable underwear for all sizes. 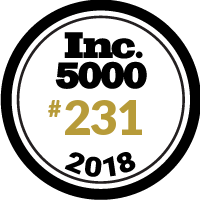 Super excited to be part of the Inc 5000 fastest growing companies! Quite and honor. Now time to really soar!